American television channel specializing in television programming for children through original series and movies as well as third party programming. It is marketed to mostly children; however, in recent years the diversity of viewers has decreased with an older audience. Presently available on basic cable and satellite television, Disney Channel is part of Disney-ABC Cable Networks Group, a division of The Walt Disney Company. The network is based in Burbank, California U.S.A, and is a short distance from Disney's headquarters. The channel runs a website, DisneyChannel.com. 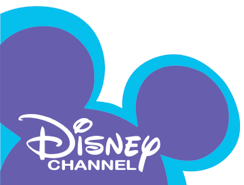 Disney Channel began broadcasting in high-definition on April 2, 2008. The HD version is carried on many cable systems as well as both DirecTV and Dish Network.